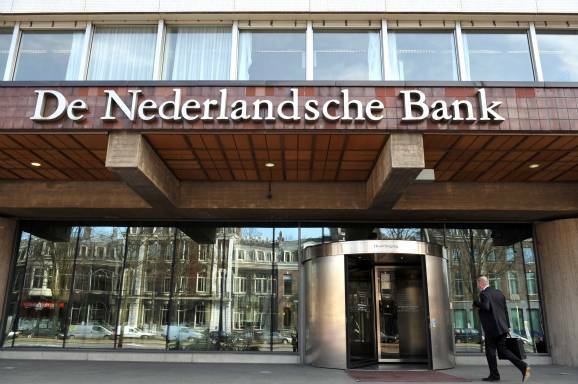 To curb malicious activities, the central bank of the Netherlands, De Nederlandsche Bank, plans to make it mandatory for the cryptocurrency service providers to obtain a license, as revealed by a major Dutch news outlet, DeTelegraaf last week. In order to obtain a license, service providers will need to conduct Know Your Customers (KYC) procedures and report unusual transactions. The data collected by the providers will then be monitored by which is the central bank. 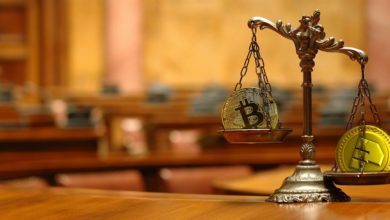 Although not much is yet known about the regulatory framework around cryptocurrency, the move does sound positive. It will not only help in regulating cryptocurrencies but will also prevent their malicious use. With this step, the Netherlands has made its place in the list of countries who are against anonymous cryptos. Earlier this year in April, a similar set of rules were implemented in Japan when cryptocurrency exchanges were asked to report any suspicious transactions. That said, the Netherlands has been quite skeptical about cryptocurrencies. In a similar event in August this year, an executive at the Dutch Central Bank announced that cryptocurrencies are not considered as real money, but they didn’t plan to ban them either. Also in the same month, an advisor of the central bank made a strong statement that the Bitcoin’s price changes in accordance with the Google searches for the cryptocurrency. This declaration was made amidst talks of a “Bitcoin bubble”, which leads us to think that the bubble may have burst, as we can see from current bear market. 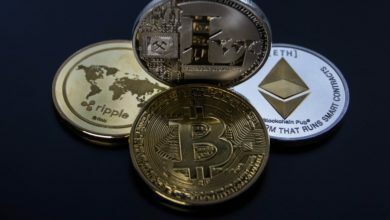 The cryptocurrency market in Europe has comparatively stayed behind other countries due to the enormous amount of regulatory hurdles associated with them. However, as it seems, this all seems to be changing now as a lot of countries are working actively to make cryptocurrency mainstream. The ruling party of Spain has also recently made its plans to introduce a regulatory draft bill for both blockchain and cryptocurrencies. In addition to the Netherlands and Spain, there are various other countries which are exploring the technologies to their fullest. 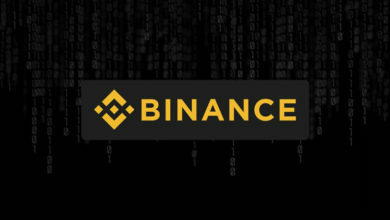 Switzerland, for instance, recently launched the world’s first multi-exchange traded product, and Germany on the other hand, is preparing to launch a cryptocurrency platform in the first half of 2019.